I fully understand if there are you young people who are very talented , loves to explore , loves knowledge , loves learning BUT SHY to know . I was one of the person who is used to be SHY , that is why at one point I hold back and I thought alot , would this course will be my future career ? Will I suceed ? I know many questions will be bothering me and you . This is why , I do many researches , I ask my friends and my seniors & counsellors too . I wanna share with you who want to explore more about your future career here in this new programme which is the CareerTour. 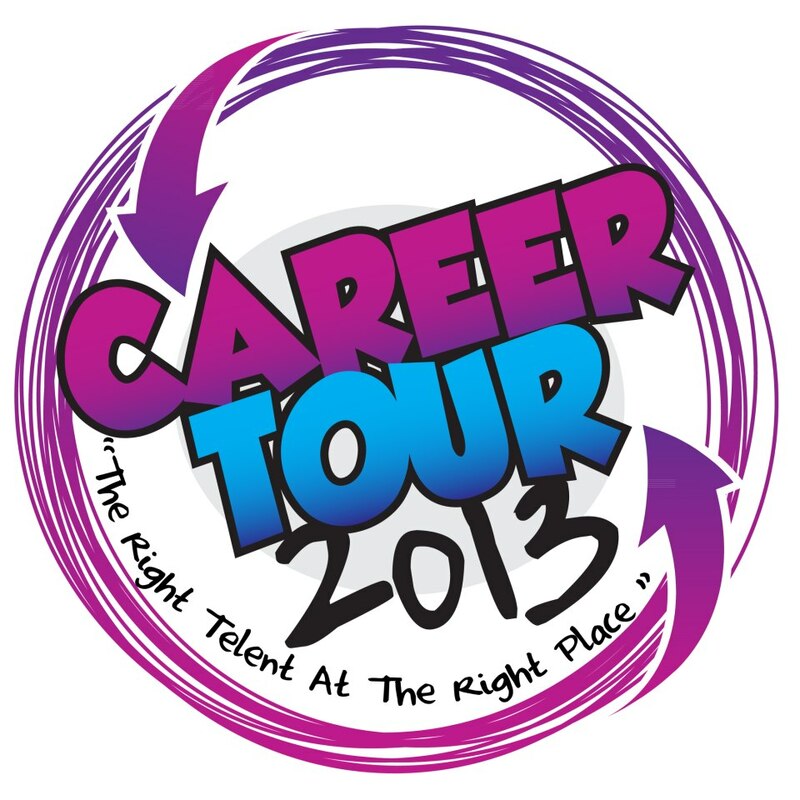 CareerTour is organized by CareerTour (M) Sdn Bhd. CareerTour will be in six universities namely, KBU, Segi University, Universiti Kebangsaan Malaysia, Taylor’s Lakeside Campus, Universiti Putra Malaysia and UCSI University. They will be held from April 2013 to June 2013. Each of these venues will cater for a different job specialization so you will not miss out on the type of career you’re looking for. What is CareerTour aimed for? a) To allow students to understand better on their future career prospects, knowing what their interest is and their strengths and weaknesses. b) To provide a platform for employers to recruit the potential talents at the right place. 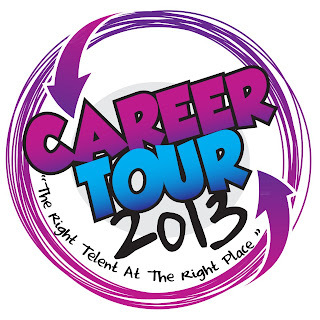 When and where CareerTour will be held? Mark these DATES in your calendars ! CareerTour has contests for everyone? To be able to stand a chance and win a Mini iPad, students are required to like the CareerTour’s Facebook Page at www.facebook.com/mycareertour and Share. It is just that easy! To be able to stand a chance to win a Samsung Salaxy S4, students are required to like the CareerTour and guess the Career Images Shown on the panels (Will be located inside the careerfair exhibition hall). To be able to stand a chance to win a iPhone 5, students are required to submit their resume to CareerTour Secretariat and the most quality resume will win! Resume will be judged based on creativity, content and the relevancy of the job applied for. So, be creative and stand out from the crowd! To be able to stand a chance to grab away cash worth of RM 10,000.00, students are required to apply for a job and get hired during the careerfair! A random winner will be selected from the pool of candidates who were employed. Don’t be nervous but excited! How ready should you be when it comes to attending a Career Fair? There are Useful Tips on CareerTour’s website for students to get themselves ready before attending CareerTour. a) How to choose a career? Get the right job by knowing what your interest is when what you are good at. 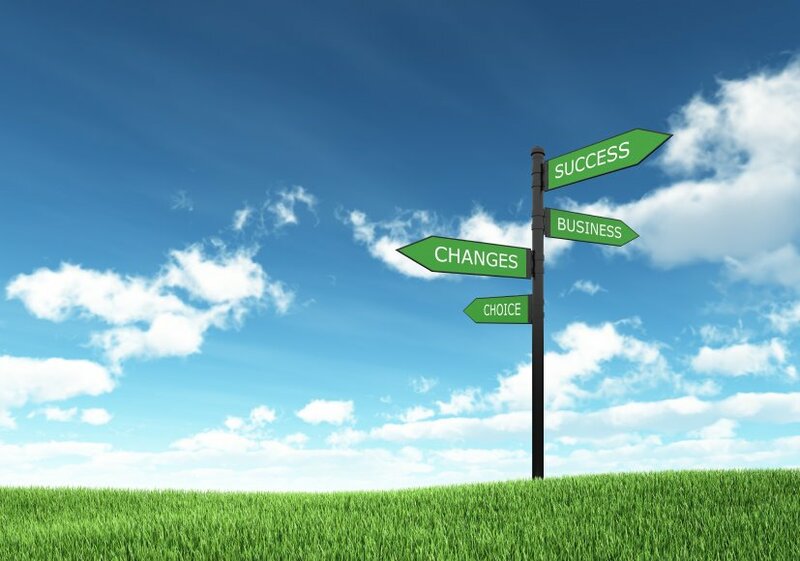 Do know your right career for yourself , this is because there is needless to be so call " cincai " or temporarily thinking as for NO WASTING TIME for your career . At the same time , do not be panic , all you have to do is to make a DECISION . Why not getting a job that satisfies you which you can happily love your job rather than for the sake of having job , but at the same time it does also important that you have INTEREST in your job . Know what motivates you! – Most jobs require you to be self motivated and hardworking, so know what drives you to work hard, will it be money? job environment? challenges? or maybe something you’re passionate about. Which company or organization would you like to work with? How far are you willing to travel for that job? 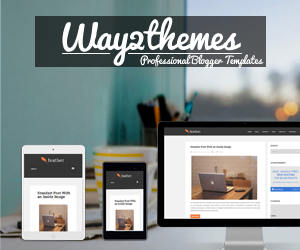 What type of work/tasks you are looking for? What kind of job will make you feel delighted (more than just satisfying)? Prepare a few copies of resumes, write only relevant information of the companies you are applying for. Different companies seek for different type of candidates, so adjust your resume to “fit” the company’s expectations. Knowing yourself the best , your resume should be straightforward and at the same time informative about you . Always put your achievements and priorities first before writing the less important / irrelevant informations into your resume .Your resume should include achievements, qualification and previous work or training experience that is relevant to the job that you are applying for. Always prioritise events that happened most recent, then followed by the earliest. The resume should also include your personal details such as name, address, phone number, and your e-mail address. Include two references from your recent employer if you have any. Keep your cover letter simple. Let your recruiter knows that how you can help on the growth of his company.As I mentioned , KEEP IT SIMPLE ! =) Cover letter can help you stand out among other applicants !A different cover letter should be written to different companies accordingly. It is definitely not a one-size-fits-all document that you should send to companies. Do an in-depth research on the company to know their expectations and what they are looking for.This may sound like writing a resume, but please take note that this is NOT a resume. The cover letter will be viewed first before the resume, so you should use this opportunity to “catch” recruiters’ attention. Deliver the right message, showing them your personality, curiosity and interest in the job you are applying for.Keep it simple - Utilize headings and bold prints to highlight the message you wish to deliver.End your cover letter with style – Tell the recruiter what can you do for the company and how you can help on the growth of the company. Here’s a list of Do’s and Don’ts when it comes to dressing up for job fairs and interviews. Pick the safest color for your suit! 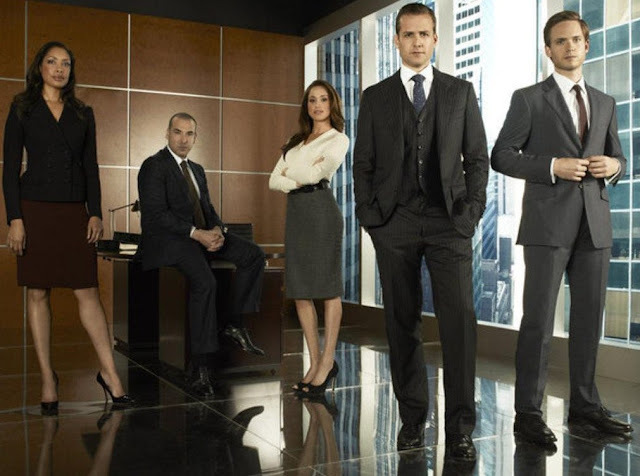 – Charcoal grey and navy blue is the safest color for suits because it is appropriate for all field of employment as these colors always represent a neutral and professional look. (Ladies, you can put on a skirt but not make sure the length is slightly over the knee). Wear light colors for your shirt! – White and light blue will be the best color to match the dark color of your suit. Do not choose a shirt that has lots of patterns on. Less is more! A simple white shirt will be your best choice. (Psst! Do you know that white color represents respect? ).Gentleman, remember to always put on a necktie – Choose a conservative design that matches with your suit. It would be best if its a dark color necktie that is made out of silk. 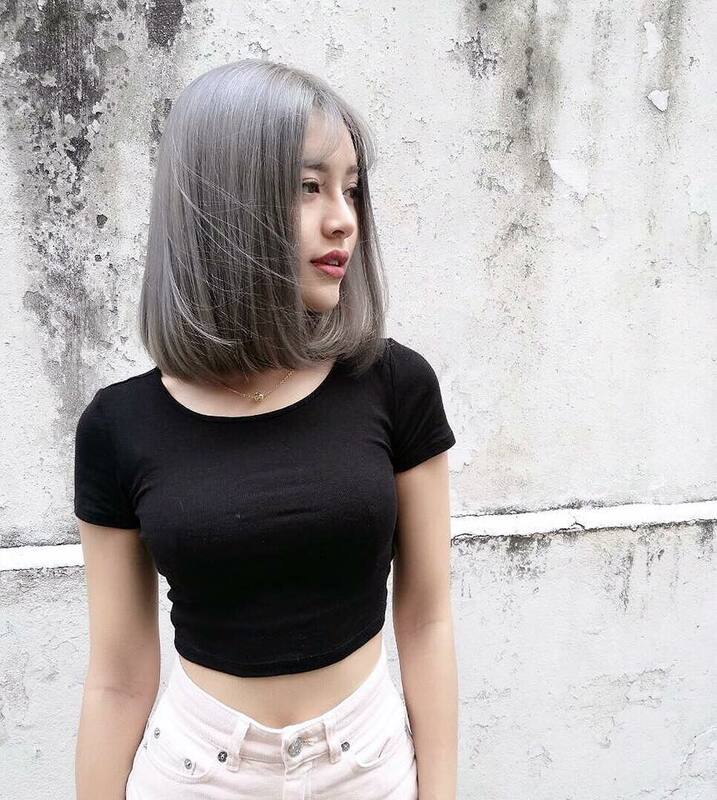 Tidy up your hair! – You want to look professional and classy. Lads, you should probably gel your hair, but not too much, you don’t want your hair to look wet and oily. Ladies, comb your hair, or tie a pony tail, don’t leave it flying all over the place. Dark shoes, belt and socks! – You want your shoes, belt and socks to match your suit, so put on dark leather shoes gentlemen, and conservative heels for ladies. Wear a nice black belt that is easy to match. Gentlemen should put on clean socks! Do put on a watch to give the impression that you practice good time management. I went to interview myself before , well yes should be excited and the same time nervous but I'm a quite talkative person , I do ask questions during my interview with the company because you must always remember that the company DO NOT HARM YOU . So , be RELAX and feel free of yourself to speak out . Do a follow-up with the recruiter, let them know that you are keen on the position. Do not let them slip away! Who are the Participating Employers ? Remember ! Never to be shy to request any information , shall not hesitate to contact CareerTour ! Address : B-1-19 (Suite 8), Plaza Damas 3, Jalan Sri Hartamas 1, 50480 Kuala Lumpur. CareerTour has given the opportunity ! Click www.careertour.com.my for more details ! I wish everyone for a successful journey in future and lovin' your FUTURE CAREER !